The ETAg — entity tag — is a web cache validation method that web servers use for identifying resources. The core idea behind the feature is to use it to compare resources to determine whether they are identical or not. Tip: We talked about ETAg tracking back in 2014, and mentioned it back in 2010 in the Evercookie article as well. Clearing the web browser cache should remove ETAgs. Pants, who created the Ghacks user.js file, discovered some time ago that this was no longer the case in Firefox. She noticed that Firefox was not deleting ETAg data anymore when she cleared the cache of the browser, something that Firefox did before that time. She uses memory only caching on her system, and found out that disabling both caches (memory and disk) would defeat ETAgs but that it had other consequences at the same time. Earthling, another bright mind behind the Ghacks user.js file, found a better solution. 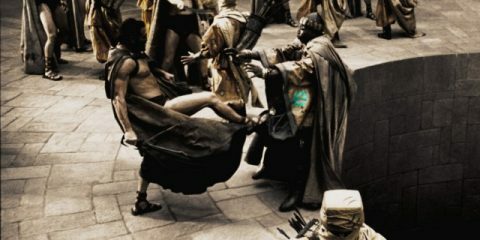 Since ETAgs are set in headers, manipulating headers responsible will do the trick. You do need to download and install the Header Editor extension that is available on Mozilla AMO for that though. Once you have it installed, click on the extension’s icon to open the editor. 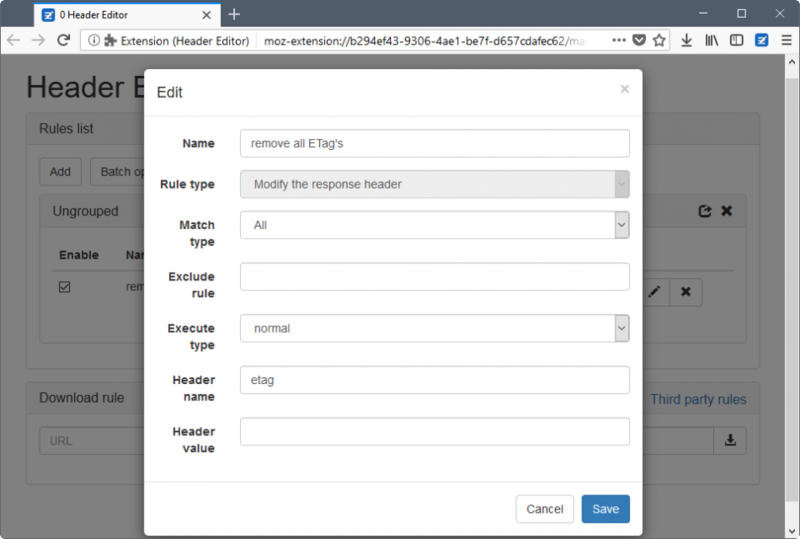 Rule Type: Modify the response header (this changes the fields). Click on the Save button to save the new rule. You can test this on the cookieless cookies site to test this (with and without the header manipulation). 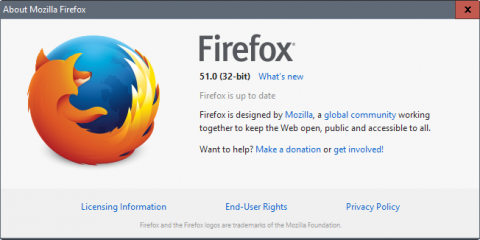 Note that this bug is specific to Firefox. It may also be an issue in Firefox-based browsers. 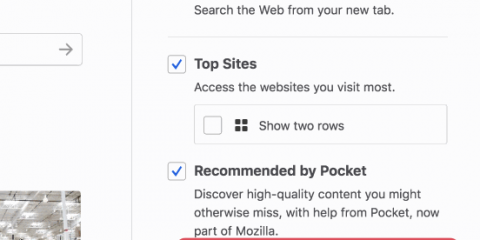 It is unclear when Firefox stopped removing ETAgs when clearing the browser cache, only that this is the status quo right now. A bug listing on [email protected] that was created 14 years ago highlights the tracking issue associated with ETAgs. 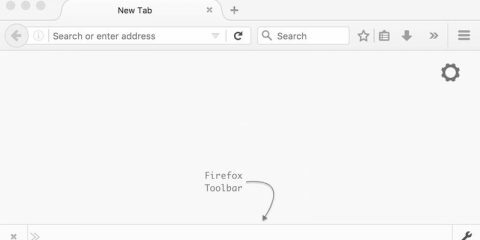 The post A solution to ETAg tracking in Firefox appeared first on gHacks Technology News.